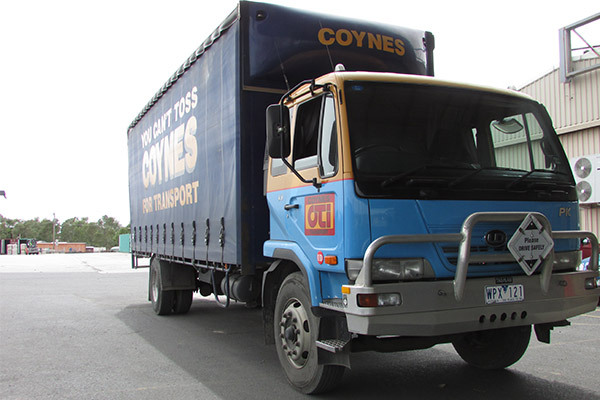 No job is too small – Coynes caters for all delivery sizes. So you don’t have a full container load? That’s okay. We are happy to pick up and deliver less than a container load. That’s what our LCL division is all about. 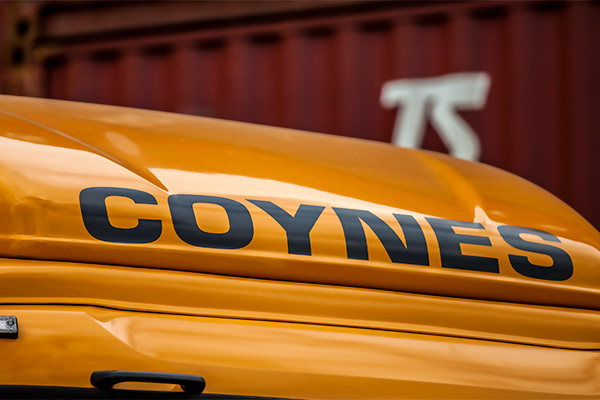 There are two divisions at Coynes MetroAir; our LCL transport division and our general local cartage division. 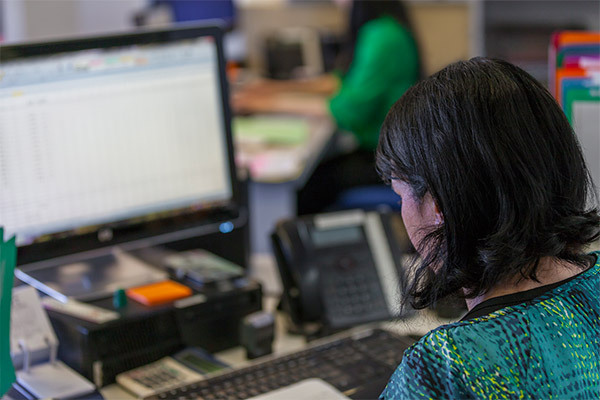 Our LCL transport division sees us travelling to LCL-approved depots to collect your goods and deliver them to your clients. MetroAir has a facility to fumigate your cargo at our Frederick Rd, Brooklyn site before we deliver to your door.